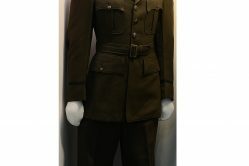 In WWII, as nurses of the Army Nurse Corps began to participate in medical air evacuation missions and work in mobile field hospitals, they wore men’s clothing such as men’s khaki trousers and herringbone one-piece suits. 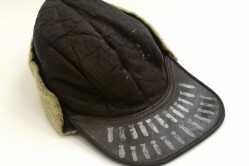 It was quickly realized, however, that nurses needed their own specially designed uniforms. 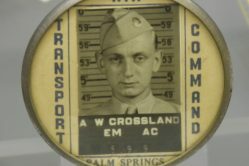 One of these uniforms was the L-1 standardized in 1945. 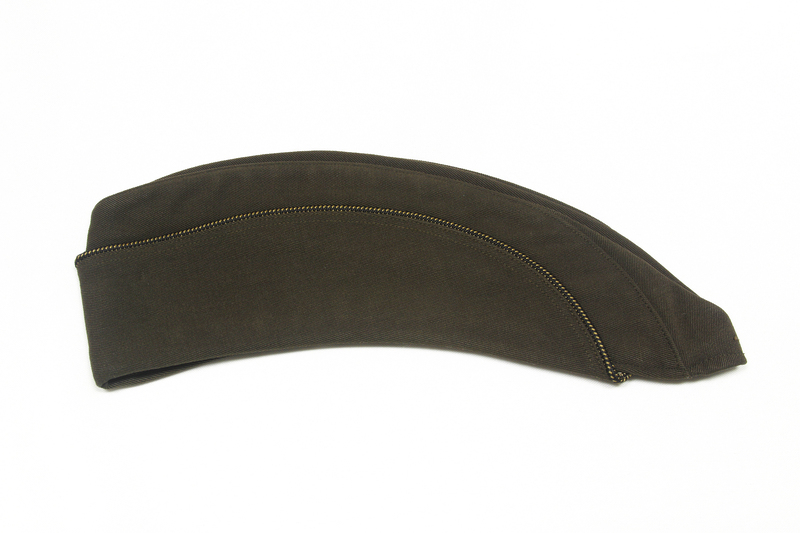 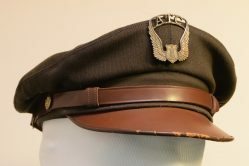 This olive drab garrison cap for army nurses was worn with the L-1 Ike-style jacket, L-1 trousers and russet leather boots. 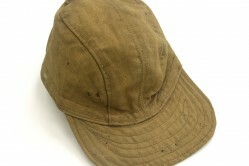 This cap could also be worn with other olive drab uniforms.